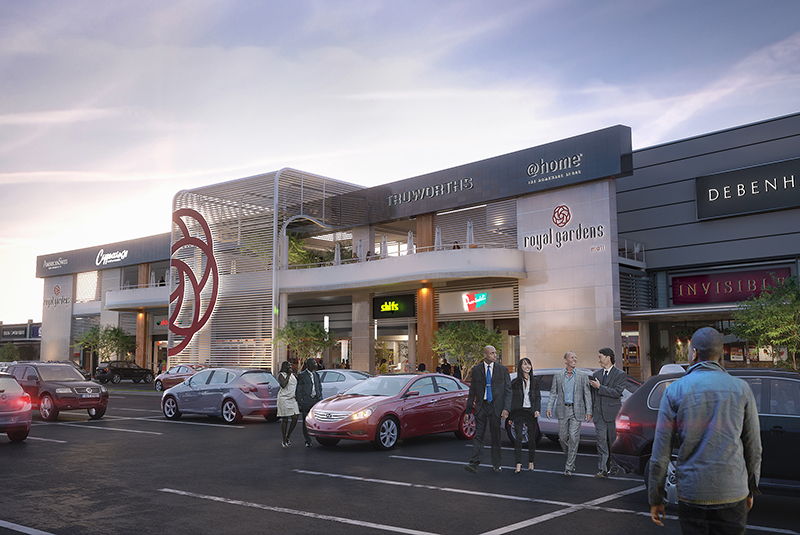 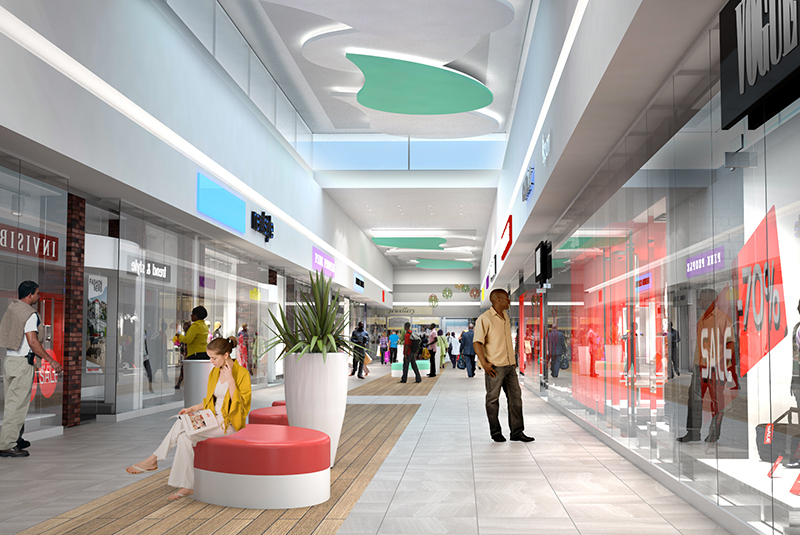 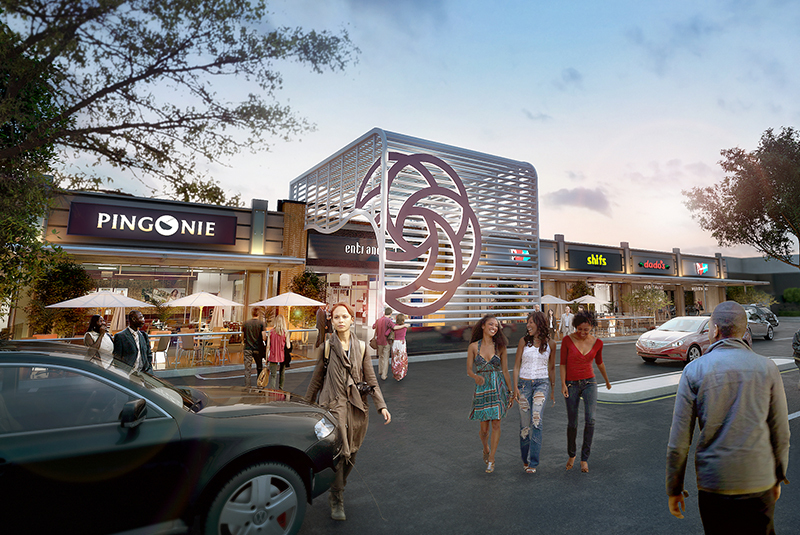 Royal Gardens is a 28 000 m² GLA shopping centre situated on the peninsula of Lekki in Lagos, Nigeria. 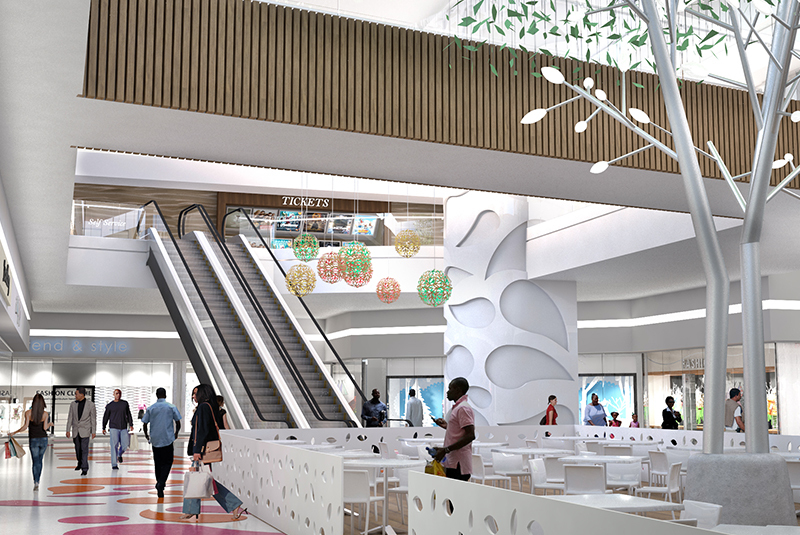 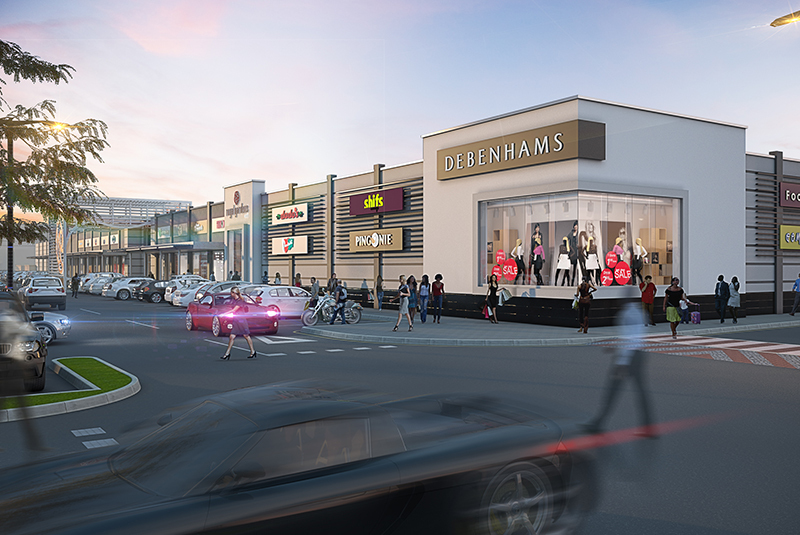 The shopping centre is anchored on the one end and a fashion court concept with champagne bar anchoring the other end of the centre. 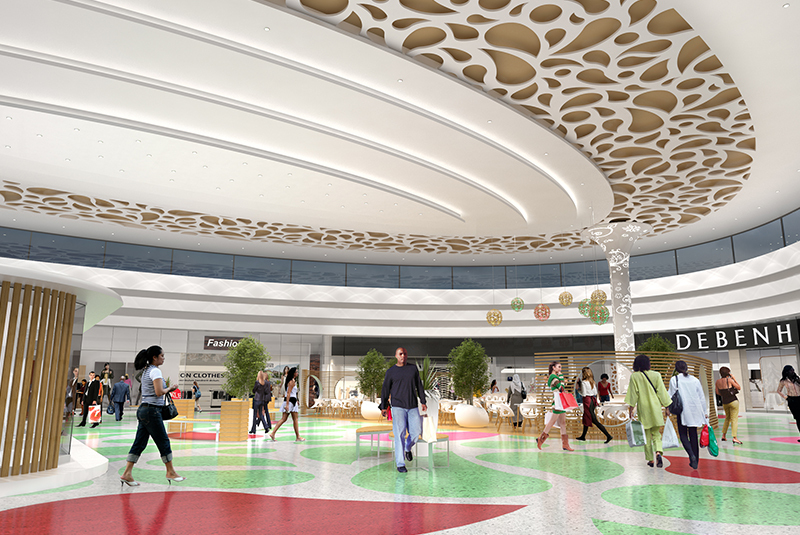 Cinemas, restaurants and entertainment facilities are located above at first floor level.